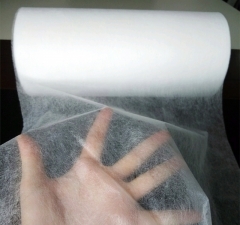 PE film have the special physical performance as well as breathable, excellent water proof perfomance. 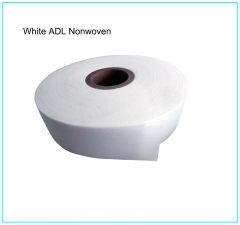 Non woven has spunbond and hot air through two kinds . 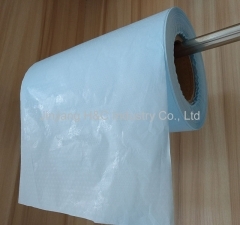 Also has hydrophilic and hydrophobic two different characteristic . 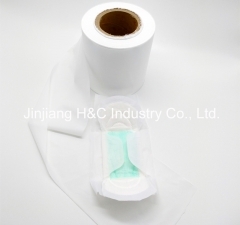 Sanitary napkin raw materials including Perforated PE film / Non woven for top sheet , PE back sheet , SAP paper , Airlaid paper , ADL , Fluff pulp , Easy tape , Release paper . 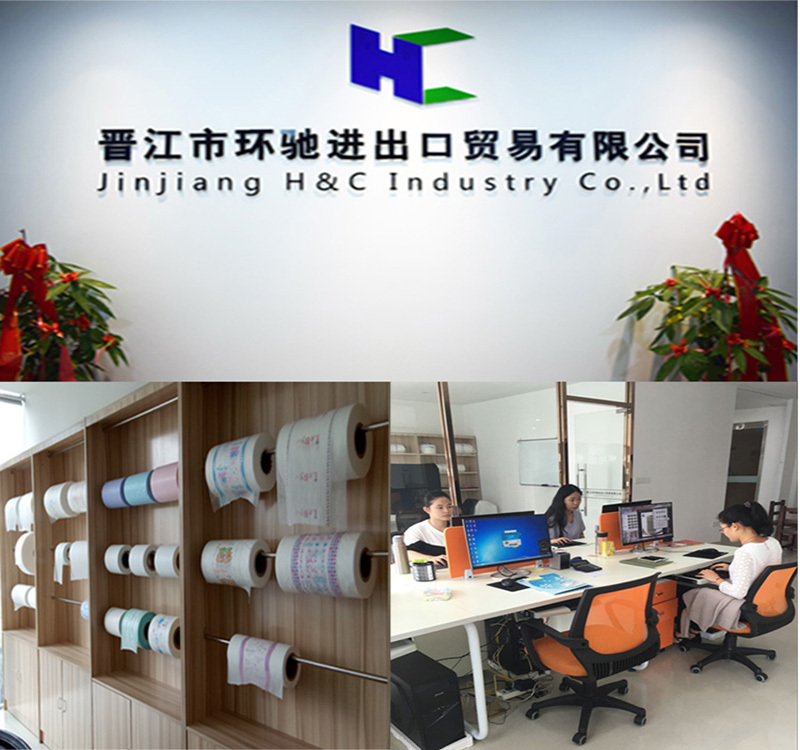 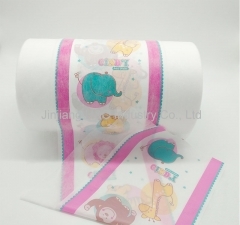 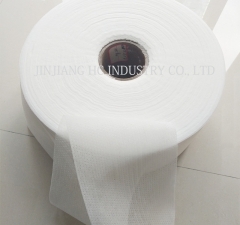 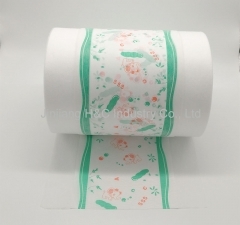 Established in 2016,Jinjiang HC Industry Co., Ltd. is a company include development,Production and sales PE film , lamination film,Non-woven and Perforated film these raw material of diaper and sanitary napkin. 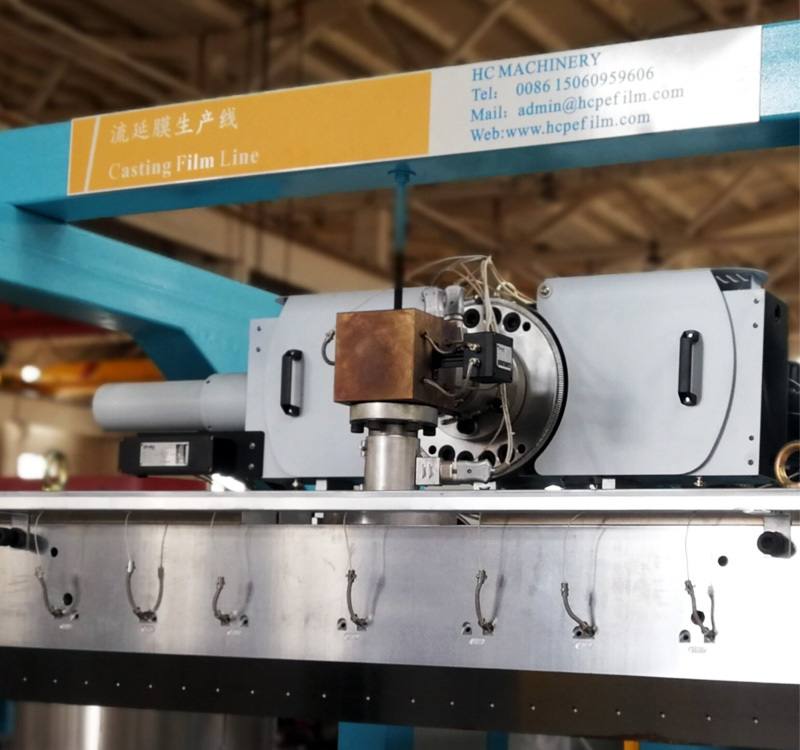 Now we has a modern plant area of over 10,000 square meters,and own the advanced production equipment of "granulating - Filming - Printing - Cutting - complex". 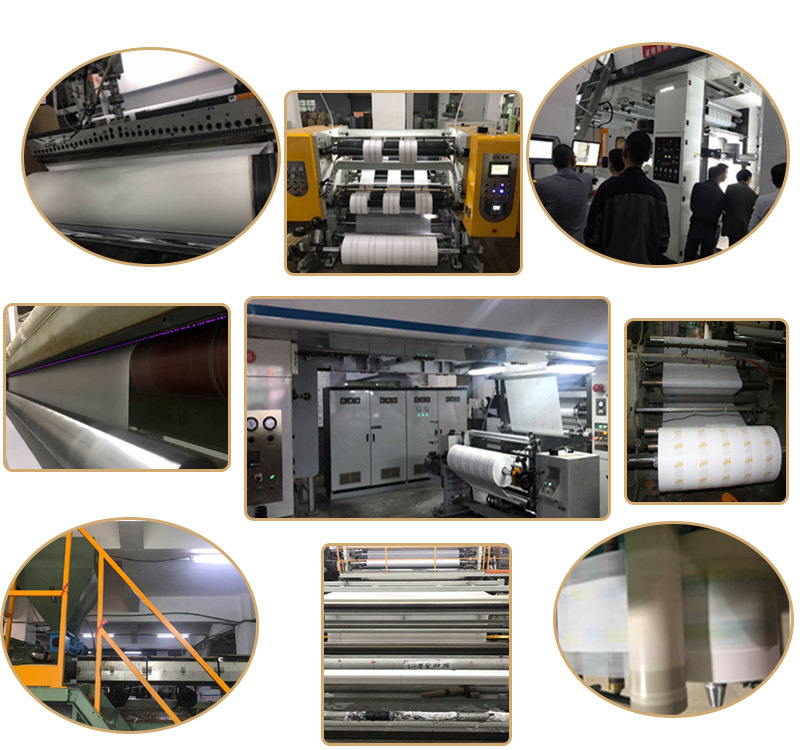 Established a strong technical force of the expert team, using specialized ERP management systems and intelligent barcode weighing system, and integration of advanced composite granulated film printing technology, to make the product reached the international advanced level. 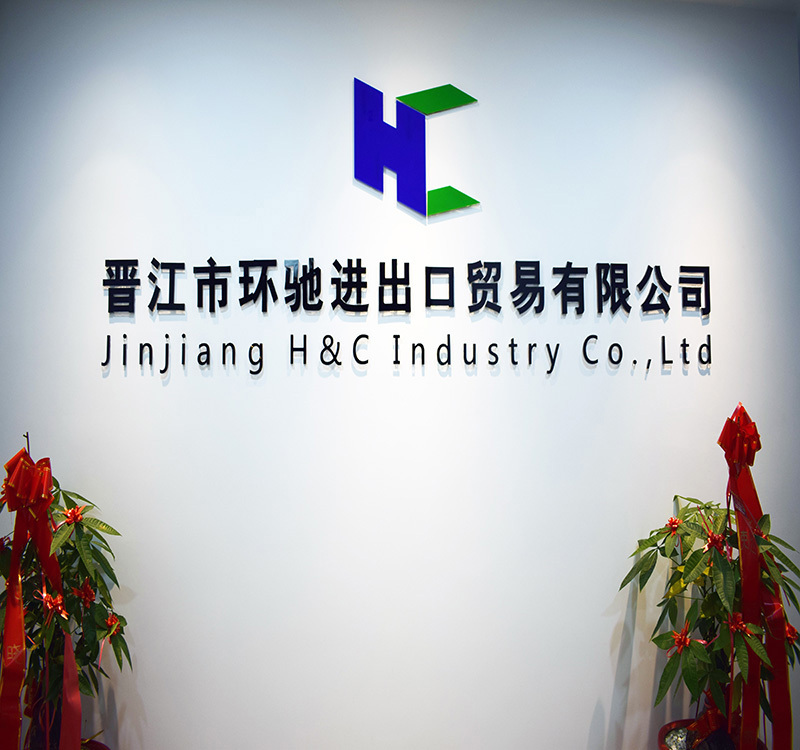 We has successfully passed the ISO quality management system, ISO environmental management system. 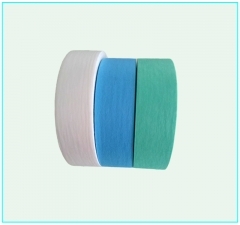 Expert on flooring system products, experience sharing for solving your floor problems. 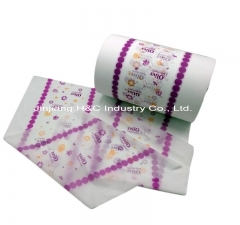 Airlaid Tissue SAP Absorbent Paper is flexible ,comfortable, non-crinkle. 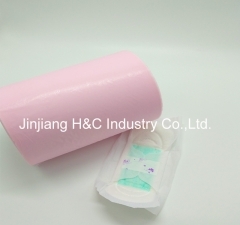 Spandex materials is widely used in hygiene products, such as baby diaper, adult diaper. 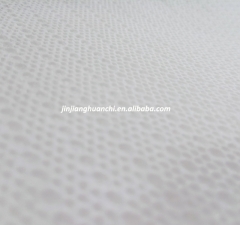 Hot Air Through Perforated Nonwoven Nontoxic, anti-bacteria,The material has no stimulation and couses no allergy to human body. 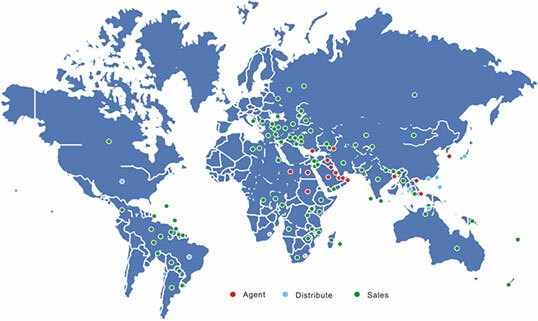 We are the Industry and Trade Company. 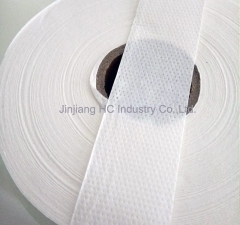 Our company mainly products are PE film, laminating films, non woven fabrics and perforated film . 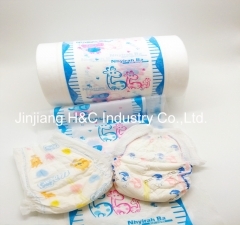 These products are raw materials for baby diapers, female sanitary napkins, disposable diapers, medical mattresses, pet mats and so on. 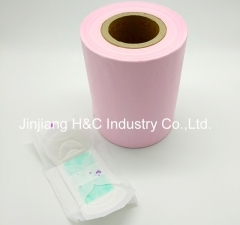 We specialize in the production of raw materials for about 20 years. 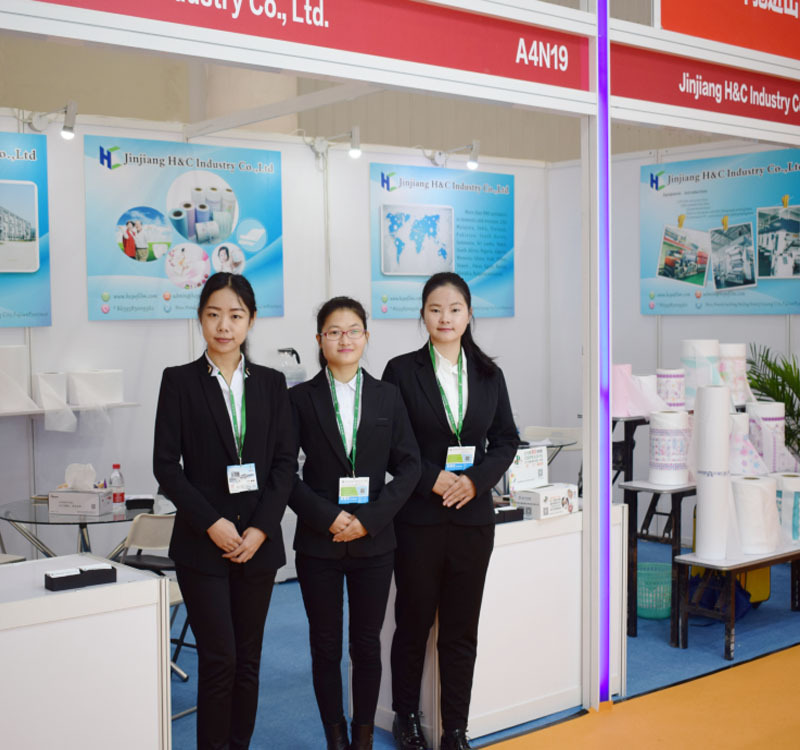 We have our own factory and it was established in 1998, covers on area of 10000 square meters, and owns more than 200 skilled regular workers and scientific research teams. 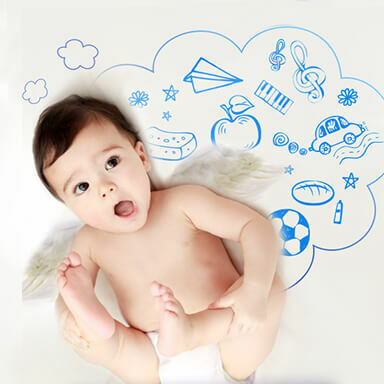 Happy Ramadan to all of Muslim friends!